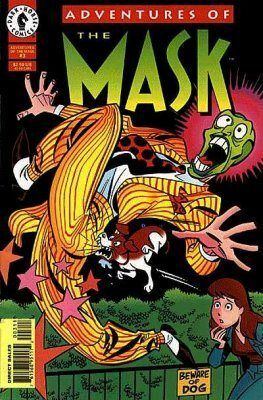 The Mask character was Dark Horse Comics’ creation, but the comic books were a bit creepier than the movie. At first, the main idea was that The Mask character should be a dangerous anti-hero with violent actions. 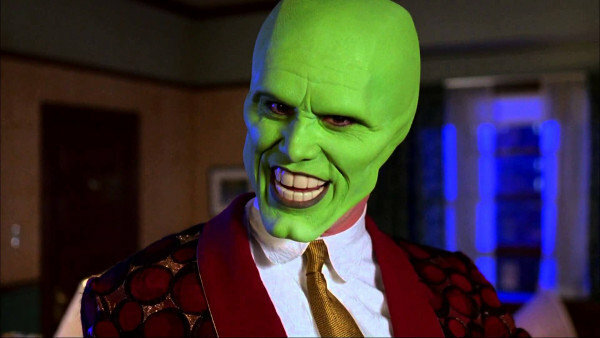 The horror elements were difficult to balance with the comedy and when Jim Carrey got the role, it totally turned into a comedy. 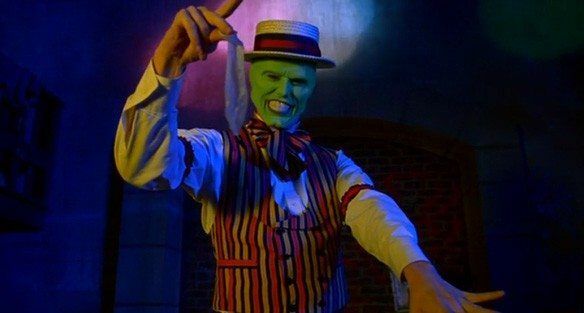 To make his character weirder, Jim Carrey taught himself how to speak with a large prosthetic teeth, although they were planned to be used only in the silent scenes. 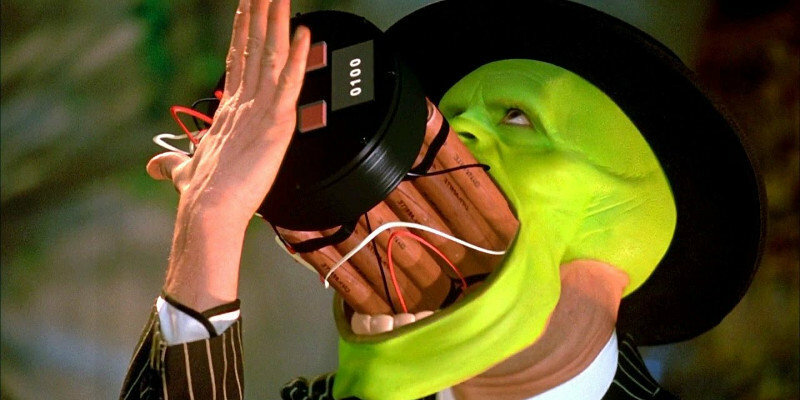 Chuck Russell, the movie Director, explained that thanks to the Jim Carrey’s exaggerated and cartoonish movements, it wasn’t required extra digital touch. He actually achieved most of the special effects by himself, which saved a lot of money to the production. 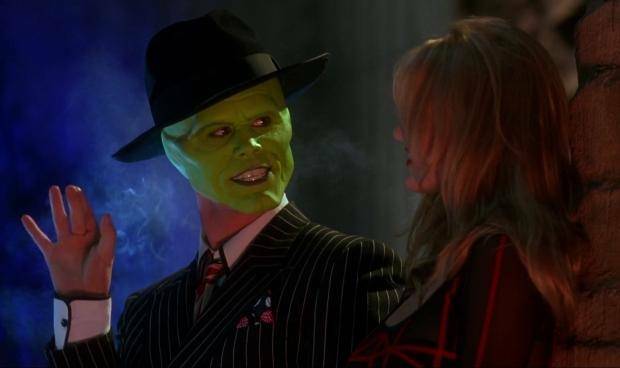 Her first appearance on the big screen was exactly in the “The Mask”. 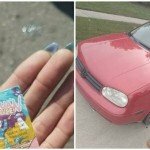 She earned less than half a million dollars for it. 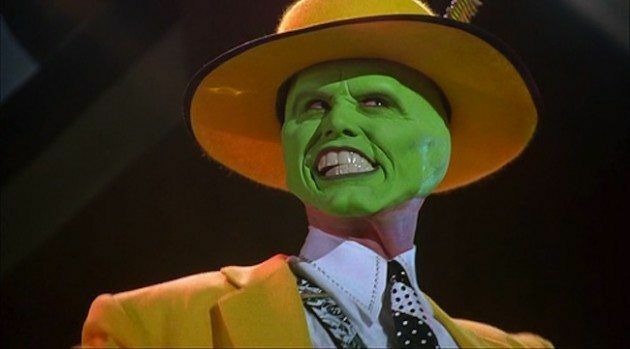 Jim Carrey, as The Mask, improvised by pulling out the wet condom out of his pocket during the scene where he was chased by gangsters. The scene was so good that the directors decided to keep it.